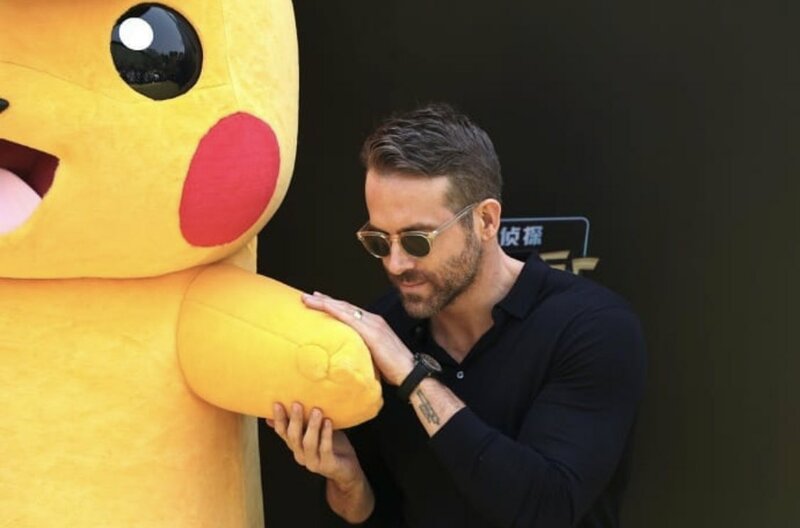 Ryan Reynolds (born 23.10.1976) is a Canadian actor. 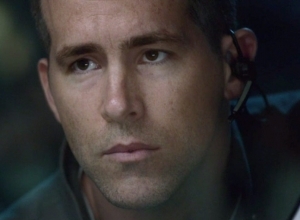 Childhood: Ryan Reynolds was born in Vancouver, British Columbia. His parents are Jim, a food wholesaler, and Tammy, who works in retail. He attended Kitsilano Secondary School in Vancouver before enrolling at Kwantlen Polytechnic University which he dropped out of. 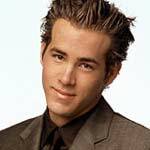 Acting career: Ryan Reynolds made his acting debut in the soap 'Hillside' in 1990. In 1993, he landed a recurring role in TV series 'The Odyssey'. He appeared alongside Melissa Joan Hart in the TV movie of 'Sabrina the Teenage Witch' in 1996. In 2002, he was in 'National Lampoon's Van Wilder' and starred in the sitcom 'Two Guys, A Girl and a Pizza Place' from 1998 to 2001. In 2003, he appeared in 'The In-Laws' with Michael Douglas and Albert Brooks as well as 'Foolproof' alongside Kristin Booth and Joris Jarsky. He also made an appeared in the second season of 'Scrubs'. He landed he first major non-comedy role in 'Blade: Trinity' in 2004 opposite Wesley Snipes. In 2005, he was in 'Waiting...' and the romcom 'Just Friends' alongside Amy Smart and Anna Faris. He also had a leading role in the remake of the 1979 horror movie 'The Amityville Horror'. 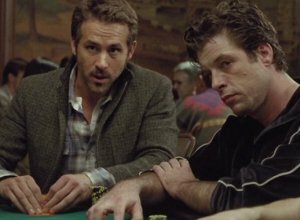 In 2006, he was in the crime movie 'Smokin' Aces' with Ben Affleck, Jason Bateman, Ray Liotta and Jeremy Piven. He landed the leading role in 2008's 'Definitely, Maybe' with Isla Fisher, Elizabeth Banks and Rachel Weisz. The following year he appeared opposite Sandra Bullock in 'The Proposal' and with Jesse Eisenberg and Kristen Stewart in 'Adventureland'. In 2009, he played Deadpool in Marvel's 'X-Men Origins: Wolverine' alongside Hugh Jackman. Two years later he made his DC comics debut as Hal Jordan/Green Lantern in 'Green Lantern' with Blake Lively and Peter Sarsgaard. 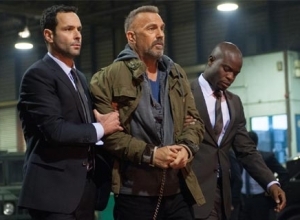 In 2013, he appears in 'R.I.P.D.' 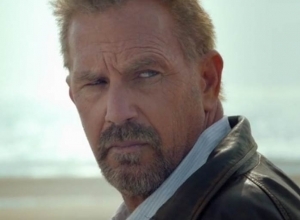 opposite Jeff Bridges. Personal life: Ryan Reynolds got engaged to Alanis Morissette in 2004 but they split in 2007. He then married Scarlett Johansson in 2008, though they were divorced in 2011. He married Blake Lively in 2012 in a secret wedding ceremony. They were engaged since the summer before their marriage. In 2008, he announced that he would run the New York City Marathon for his father who has Parkinson's disease. 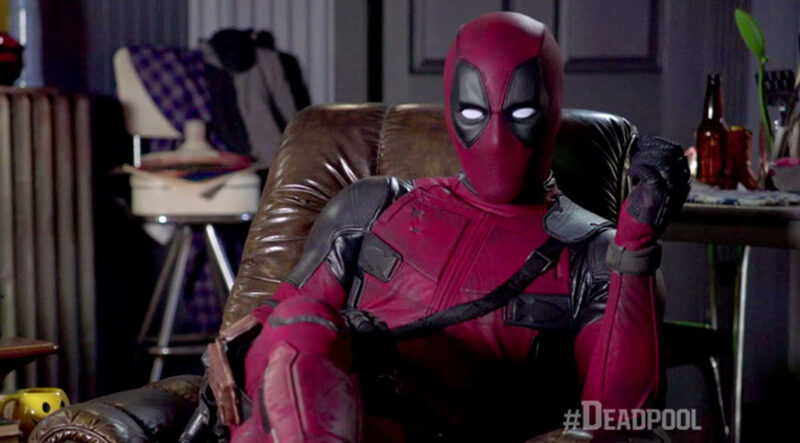 Ryan Reynolds thinks that Deadpool's pansexuality is something that should continue to be explored in his Marvel movie universe. 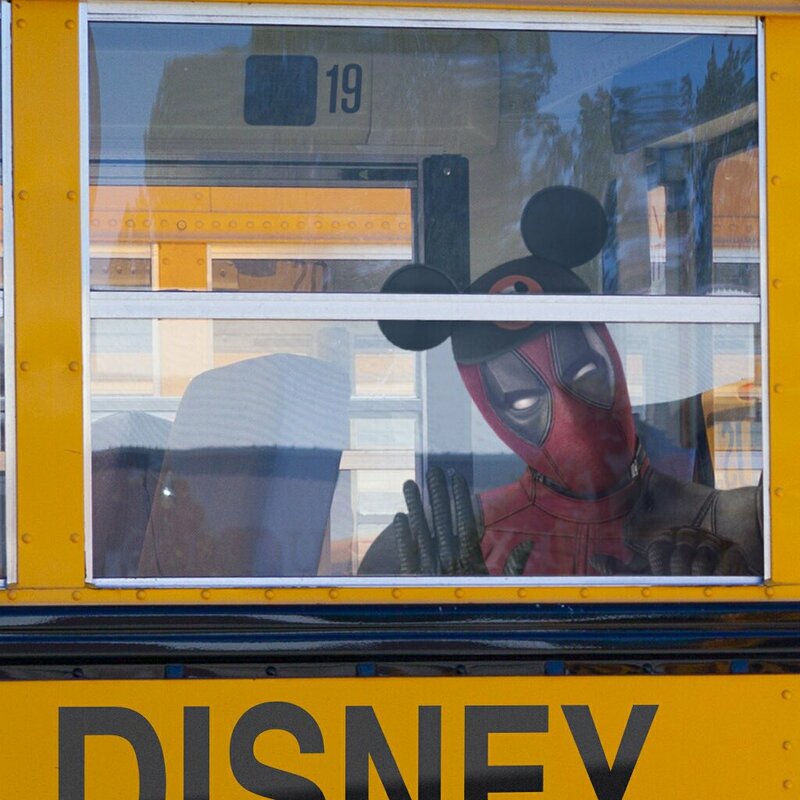 Ryan Reynolds is certainly one of the most open and approachable actors to come from Marvel's slate of movies, which of course made him the perfect pick to take on the role of Wade Wilson, aka Deadpool on the big screen. 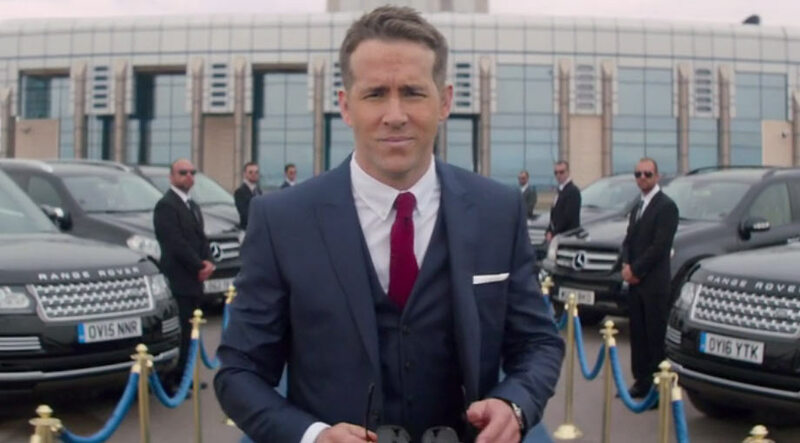 Playing the Merc with the Mouth, Reynolds has impressed millions of fans across the globe with his quick wit both in character and off screen, but the star did take a few moments to get serious during the 'Deadpool 2' panel at this year's San Diego Comic-Con. Asked about LGBTQ+ representation and what he thinks the future of that should be within his movie universe, Reynolds replied: "I certainly think that this universe... needs to represent and reflect the world in very real ways. 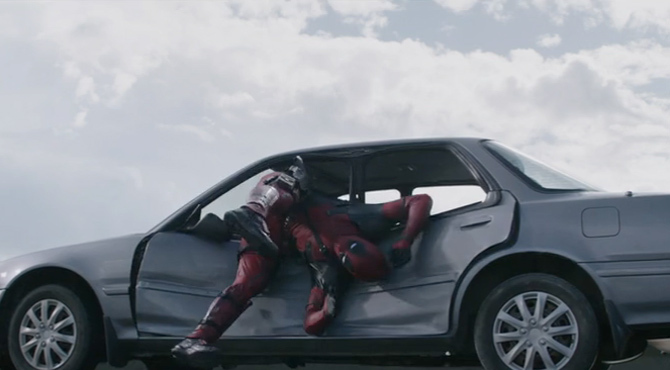 The great thing about 'Deadpool' is that we're allowed to do things that other superhero movies don't necessarily do. 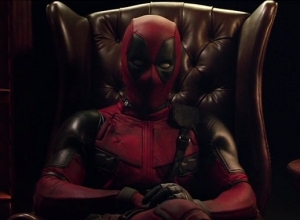 It's something that I'd love to see more of, certainly through Wade, certainly through this universe because it's something that we're building out more." 'Deadpool' lead star Ryan Reynolds has opened up about his personal struggles with depression and anxiety. 'Deadpool' star Ryan Reynolds has always been incredibly open about his personal health and life with the press. As much as he is willing to share, he's also still quite a mystifying personality, and a real hoot on Twitter. Now in an incredibly open chat, the actor has been chatting about his own personal demons, including a battle against anxiety and depression. 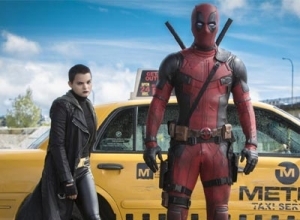 Despite being an R-rated movie, 'Deadpool 2' has raked in the big bucks overseas this weekend. 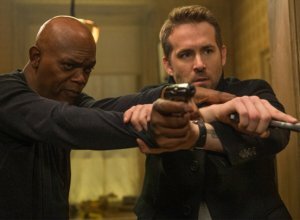 With Ryan Reynolds returning to the titular role of the Mercenary with the Mouth in 'Deadpool 2', Marvel fans are finally able to get their second dose of big screen action from one of the most compelling and unique comic book characters to have ever been created. Whether or not the film would be able to match the success of the first was something everybody was waiting to find out, but it would turn out that it has smashed all expectations. 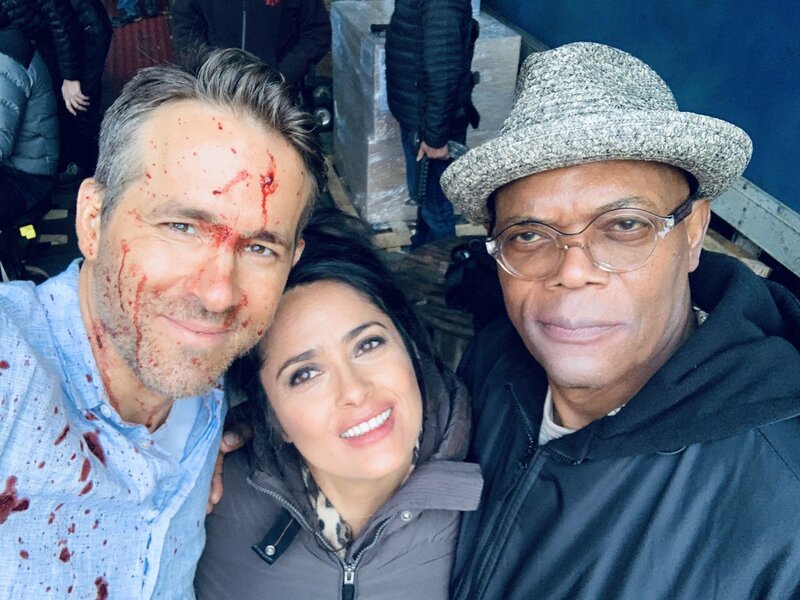 According to Box Office Pro, 'Deadpool 2' - directed by David Leitch, and also starring Zazie Beetz and Josh Brolin - has set an incredible overseas record for an R-rated movie, raking in $301 million across the globe when combining United States takings with the rest of the world. 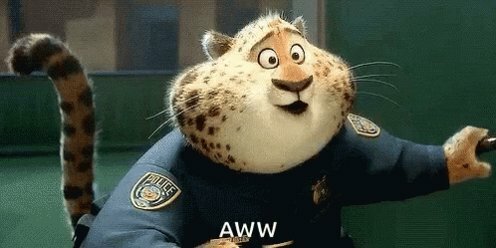 All of this without yet even opening in China! 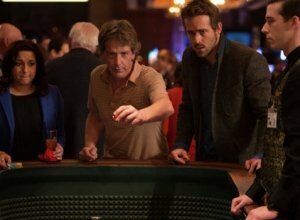 Ryan Reynolds isn't just playing the titular character in 'Deadpool 2', but has had a hand in co-writing the film. 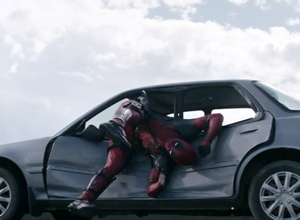 The long-awaited 'Deadpool' sequel is now just a couple of months away, and recent reports claim that the film has gotten near-perfect scores from early screenings. Despite that, a slew of reshoots were scheduled, but now it would seem the bulk of production has been completed. Now, we're getting more information surrounding not only the plot, but the behind-the-scenes goings-on. 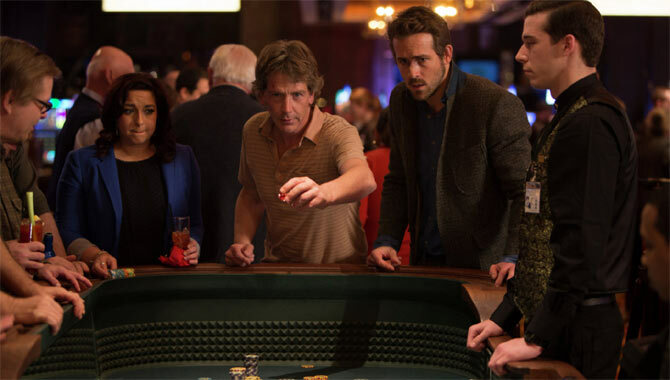 It's even been revealed this week that leading actor Ryan Reynolds, who plays the titular anti-hero, has been credited as a co-writer on the film. 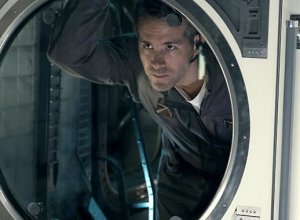 Sitting alongside Rhett Reese and Paul Wernick, Reynolds looks to have had a huge influence on just where the story will be going when the 'Merc with a Mouth' returns to the big screen. Judging by some of his interactions with fans and trolls on social media, his dry sense of wit and humour should prove to be a hit with audiences. That's one way to ensure a lifelong supply of liquor. 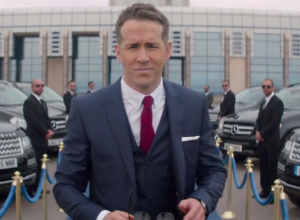 Ryan Reynolds has just done the most Deadpool thing imaginable and bought himself a stake in his favourite gin company. 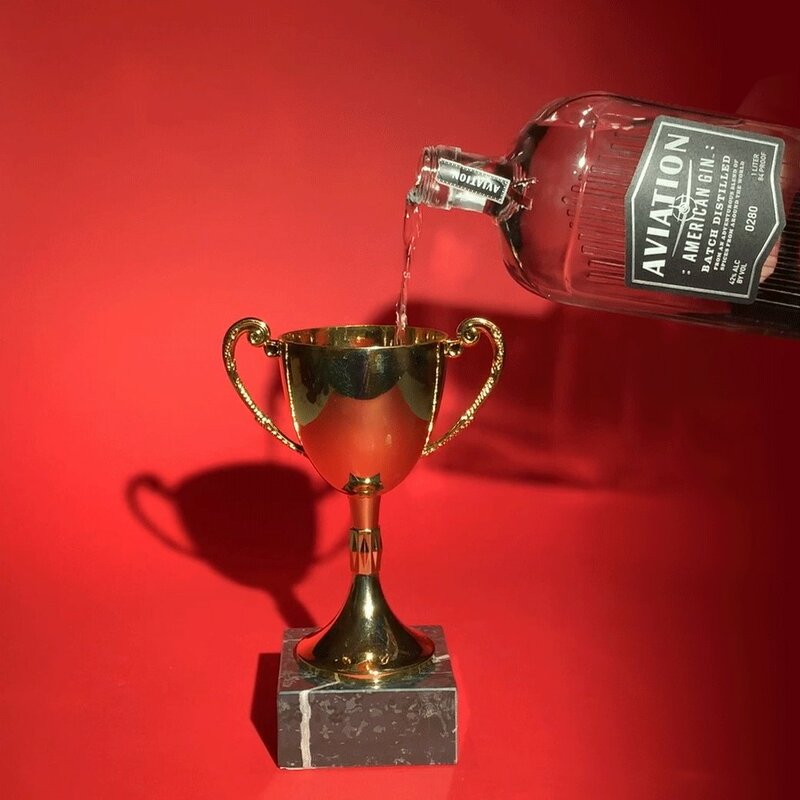 Aviation Gin are excited about their 'new boss' who is set to play a significant role in the company's production from now on - and now he'll have unlimited access to the liquor. The 41-year-old decided to invest some of his millions into a large stake in Aviation Gin, which means he'll now have significant creative influence and, according to the company, play an 'active role in the day-to-day business'. From superheroes to dinosaurs, there are some huge films set for release in the New Year. While this year has been an interesting one in the world of movies and of course in the wider entertainment business, we're now looking ahead to all of the exciting big screen releases that are to come in 2018. 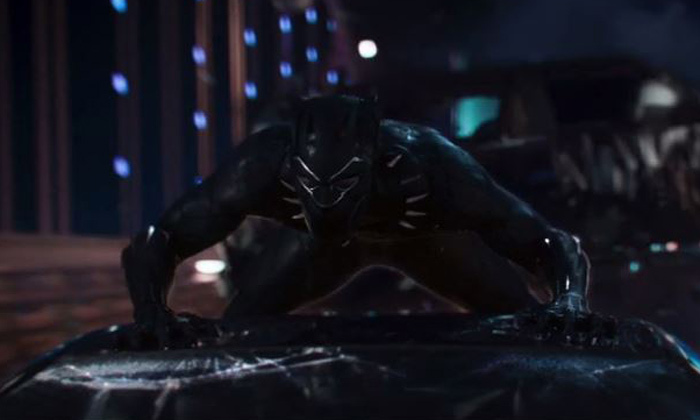 There are a whole array of different films stomping onto cinema screens, with new superhero romps rearing their heads as well as forays into new universes and another 'Star Wars' adventure. Universal Pictures have revealed when we'll be able to watch the Pokemon on the big screen. Originally starting out as a video game and then turning itself into a global phenomena with a trading card game, television series and string of animated movies, Pokemon quickly became a household name and to this day is one of the most popular franchises on the planet. 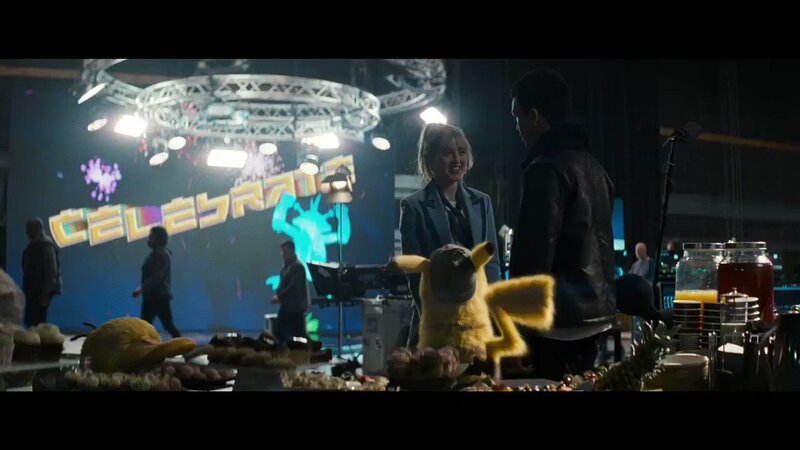 Earlier this year, it was revealed that a feature-length animated 'Detective Pikachu' movie would be coming to the big screen not only in Japan, but on Western shores and beyond, with Universal Pictures looking after the film everywhere outside of Japan. 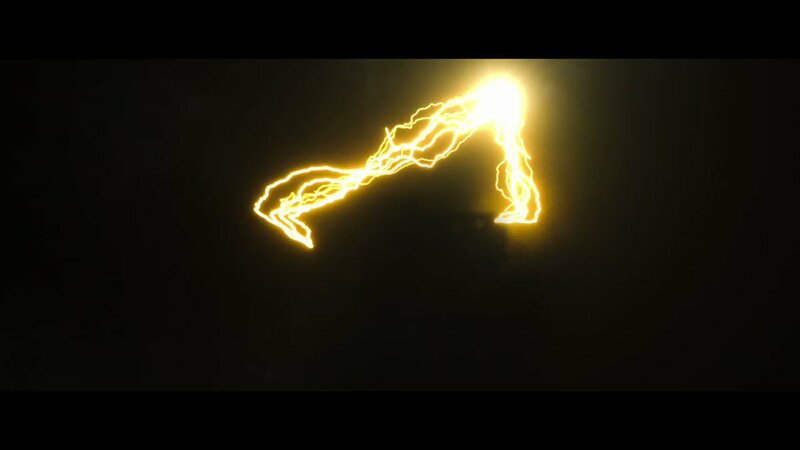 Toho will handle the movie in Japan.